One of biggest challenges with the introduction of new technologies â€“ especially collaboration technologies â€“ is getting people to use them. Are you wondering how best practice organizations are engaging users to ensure successful adoption of SharePoint? Thinking about what you can do to make sure that your solution gets adopted? 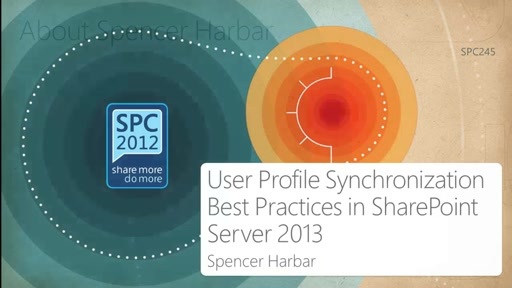 Are you curious about which features of SharePoint 2013 can help your user adoption plan? 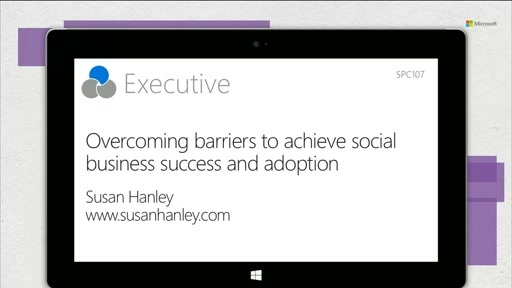 This presentation is designed to showcase proven examples and strategies to unlock the secrets of user adoption success. The topics will cover why it is important to invest in user adoption planning, practical and creative examples of user adoption strategies that work, critical elements for your user adoption plan, and 12 secrets to help ensure that if you build it, they WILL come!